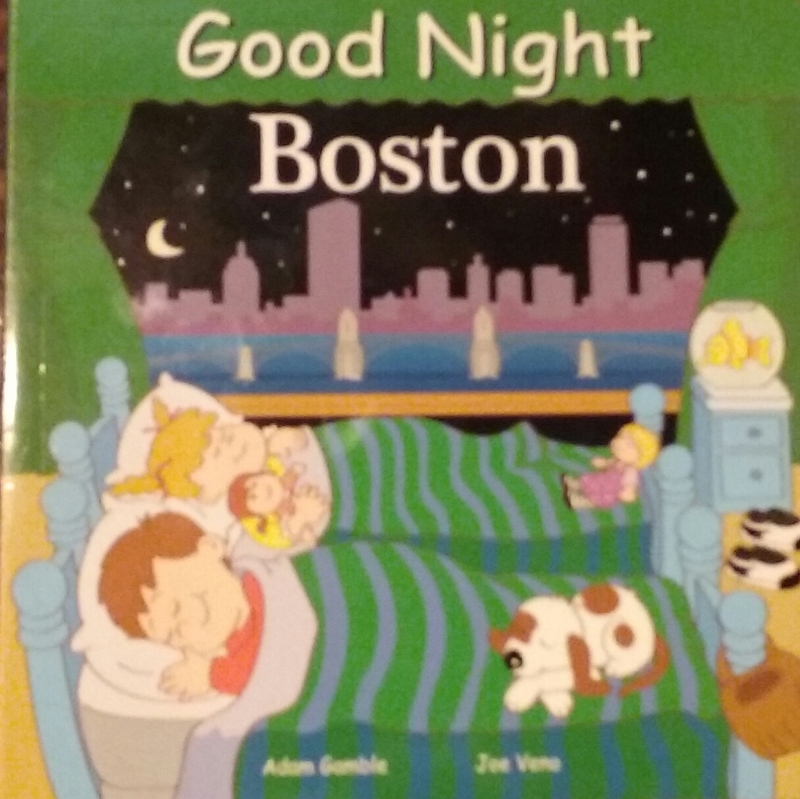 Good Night Boston; A Children's Book by Adam Gamble and Joe Veno. "Good morning, Boston Harbor and lighthouse. Are we ready to share a wonderful day?"